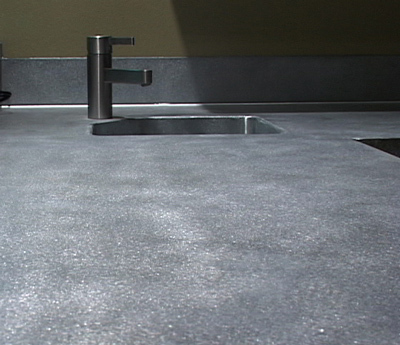 Patina zinc counter tops are a very popular alternative to most countertop options around. 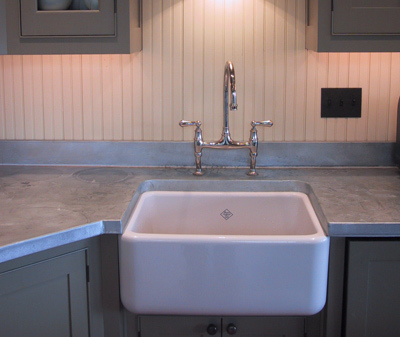 A patina zinc counter top has a timeless beauty that is easy to clean and pretty much self maintained. 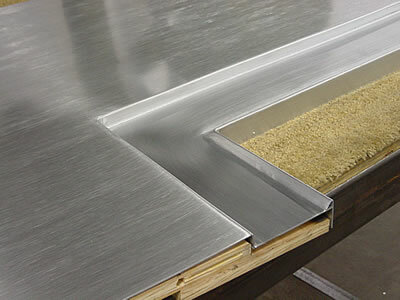 They consist of thin sheets wrapped around wood for a sturdy top. 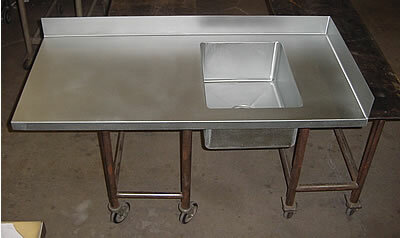 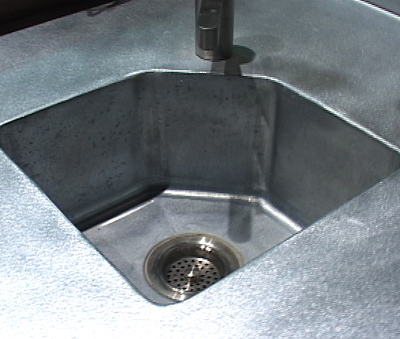 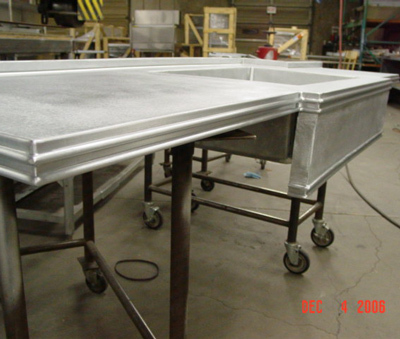 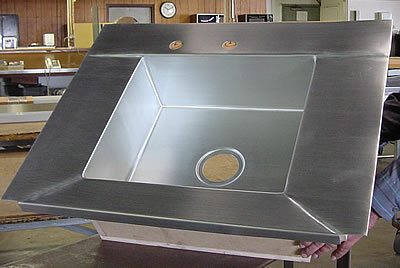 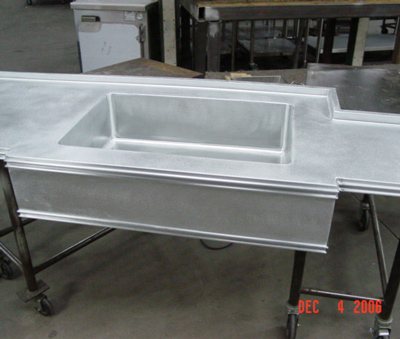 Since it can be welded, it is very possible to integrate a sink or anything else you can think of. 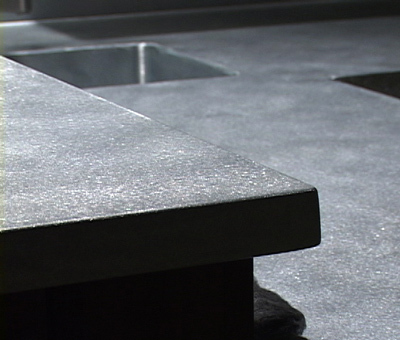 Patina zinc counter tops are used more often than you think as an alternative to stainless steel. 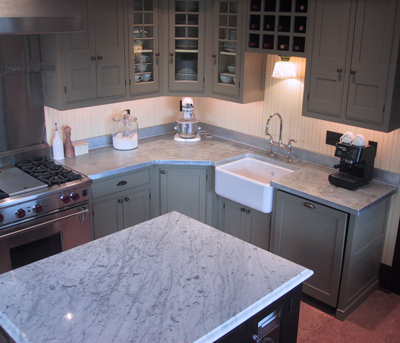 The bluish-gray is only found in a patina zinc counter top and is widely used for any type of kitchen. 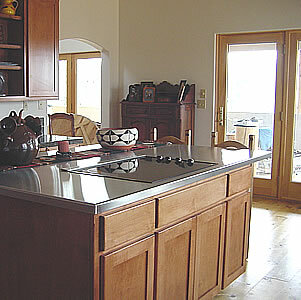 It can be fit into a modern kitchen or even a rustic one with no problem.